Full-size showroom where you can shop all our product categories in person with our bilingual sales associates. Also offers personal loans, and accepts payments for customer accounts. Famsa booth spaces inside local grocery stores, showcasing a very limited sample of our merchandise, and where you can review our online product catalog and place an order in person with a Famsa associate. Also offers personal loans, and accepts payments for customer accounts. 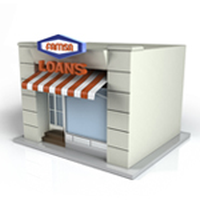 Stand-alone locations specialized in personal loans only (merchandise sales not available). 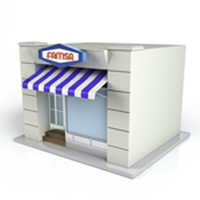 Accepts payments only of personal loans accounts made at each Famsa Loans locations.